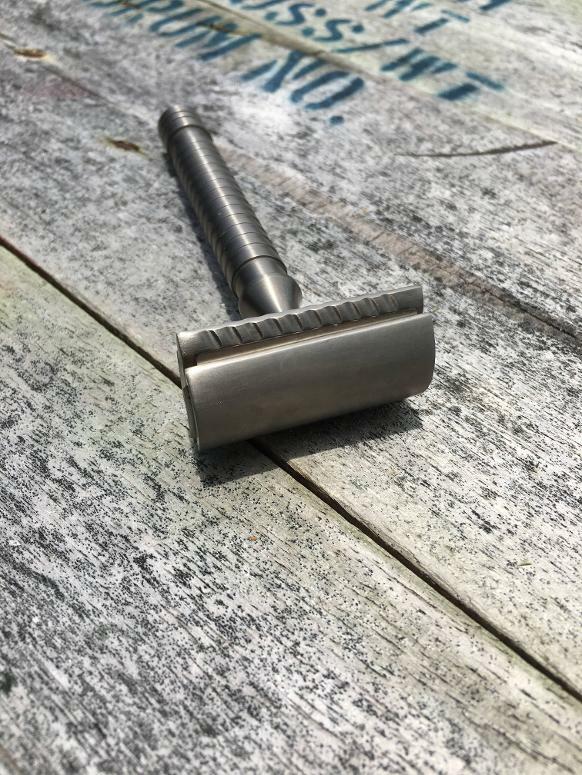 The Suppaparts Single Blade Razor in its timeless design for all of you who prefer wet shaving in the traditional way. 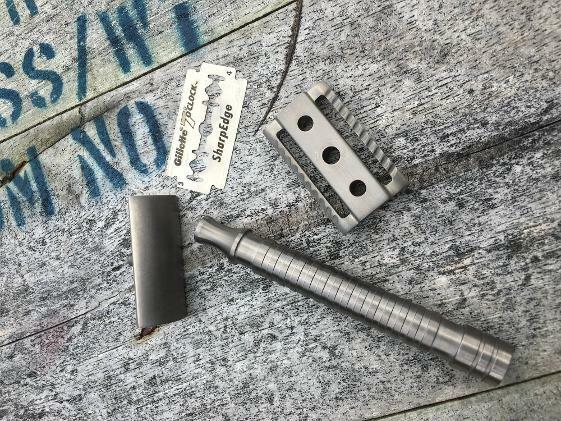 Why single blade razor ? There are two good reasons. 1. A single blade is not pulling your hair up like multi blade razors do and that prevents in grown hairs. 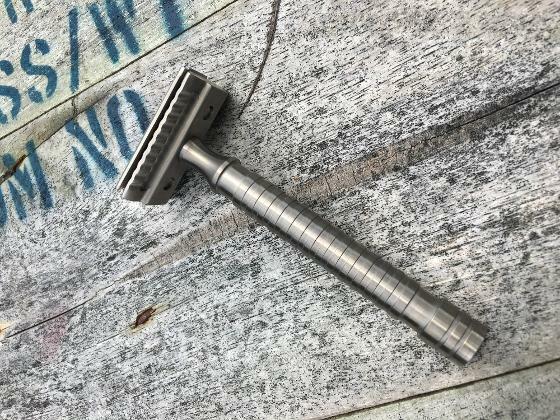 This Safety Razor is made of grade 2 titanium and its head is designed to offer your 4 different settings for the blade. That way you can adjust it better to your skin type and hair type/length. 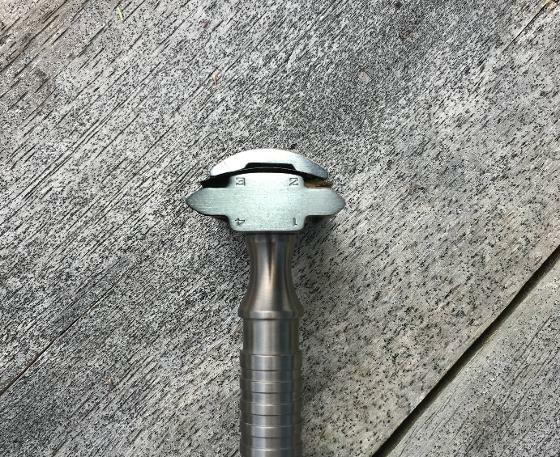 The total length of the Razor is 110mm. 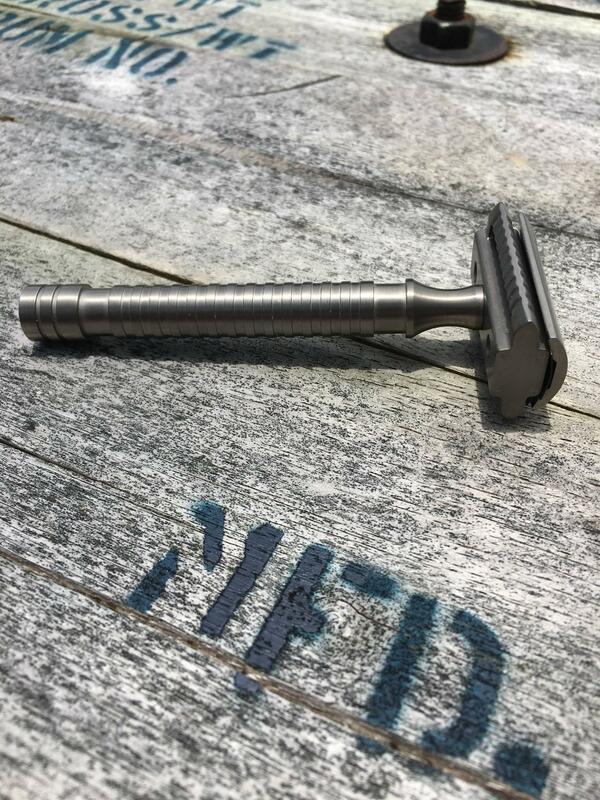 The high strength, low weight of 75g and outstanding corrosion resistance of grade 2 titanium makes it the most suitable material for a Razor because it is also highly anti-allergic. 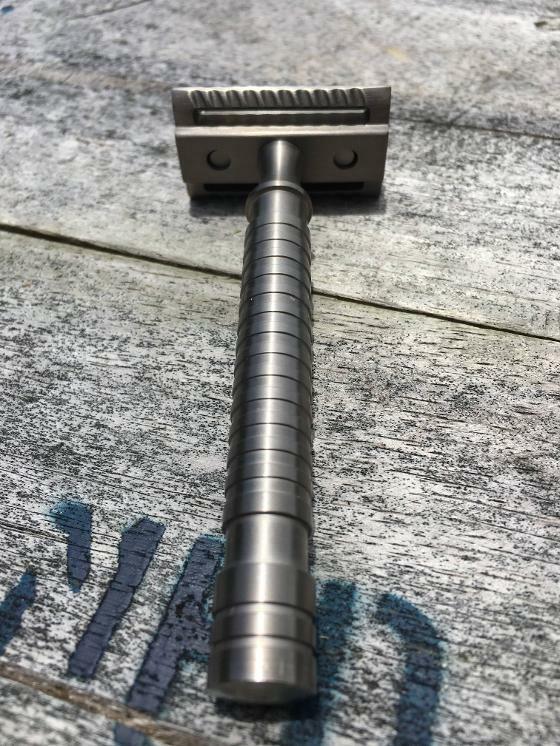 This razor will last you a life time.